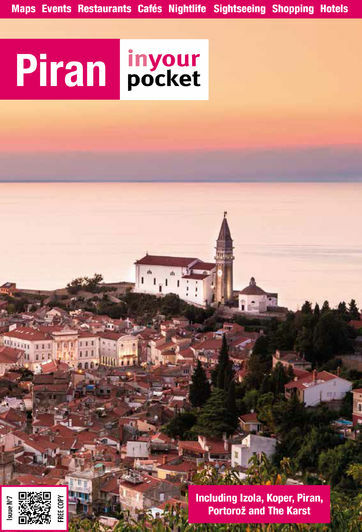 The modern town hall dominates the northern end of Tartinijev Trg and is the administrative centre of the Municipality of Piran, which includes the nearby towns of Portorož, Strunjan and Lucija. It was originally built by the Venetians shortly after their arrival at the end of the 13th century, but was torn down in 1877 and rebuilt in a more contemporary style. Several statues and coats of arms that adorned the original building are on display in the atrium.